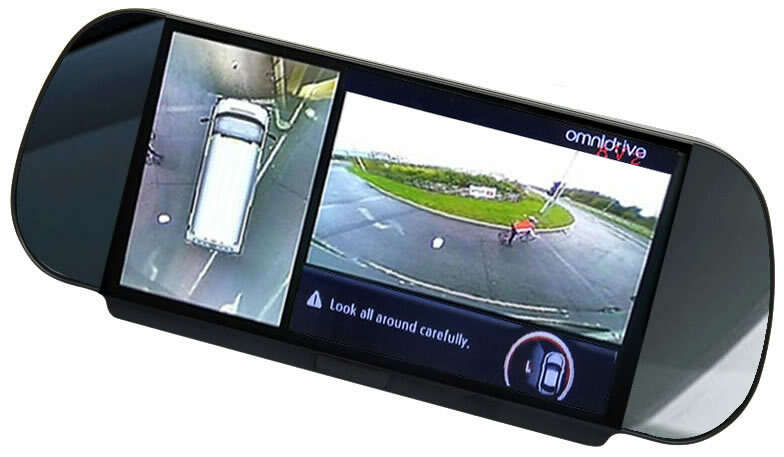 Omni-Van™ is an innovative 360 degree surround view (AKA 'look-down') camera system that has been specifically designed for LCV's, including delivery vehicles, vans, mini-coaches, motorhomes, horseboxes and mini-buses. Additionally, the system can be utilised for caravans or trailers, with the addition of a digital wireless transmitter and receiver (only £150+VAT, when purchased with a system). 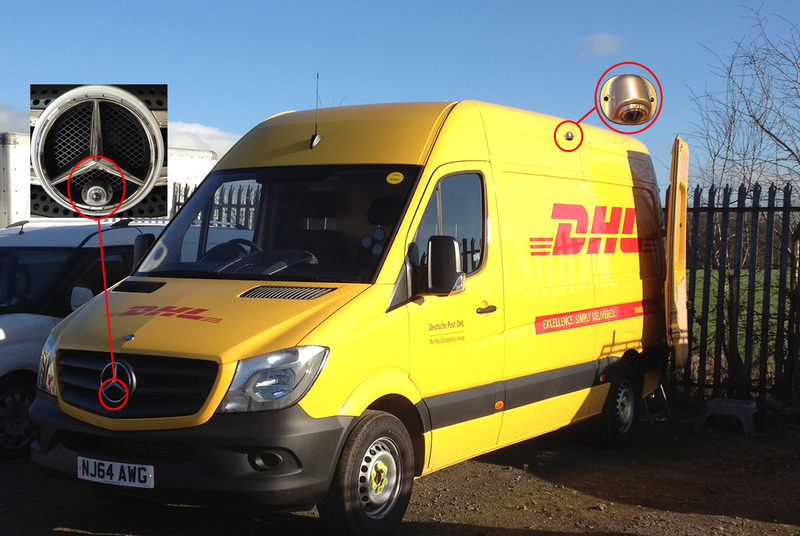 Omni-Van™ is a second generation 360 degree 'look-down' vehicle camera system based on the very successful and proven Omni-Vue™ system. 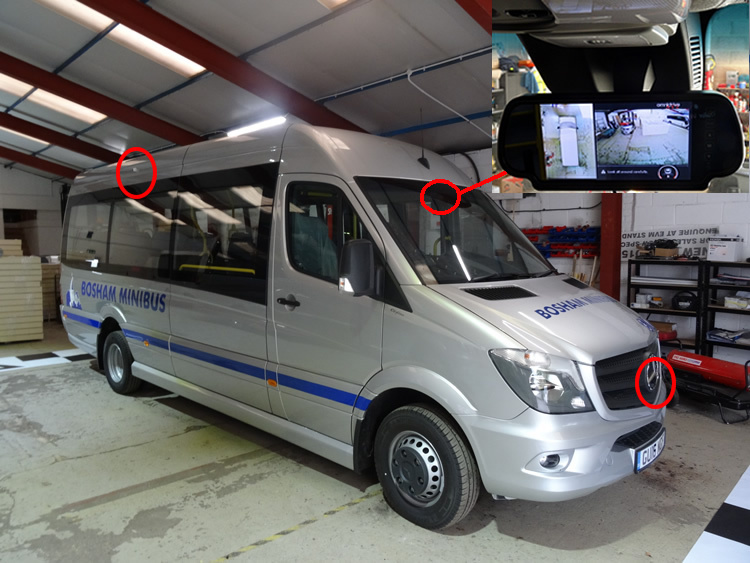 Omni-Van™ ensures that drivers have a complete view around their vehicle and eliminates all blind spots, ensuring that manoeuvring in tight spaces or around the public etc. is very safe and easy. 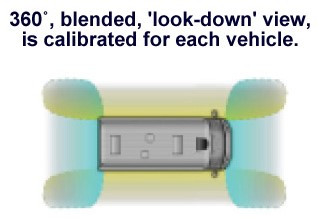 The monitor always displays the 'look-down' view and it also displays an individual camera view, i.e. 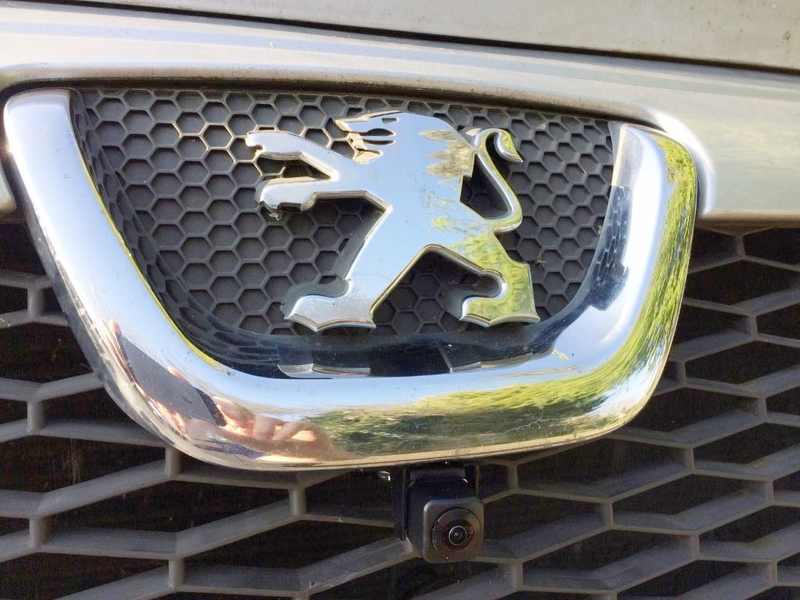 the RHS camera when indicating/turning right.